ALCO VOAD has quarterly general membership meetings & trainings to bring voluntary organizations (non-profits, churches, and emergency response - First Responders) together to promote the mission of cooperation, coordination, communications and collaboration. Why Should You Attend? 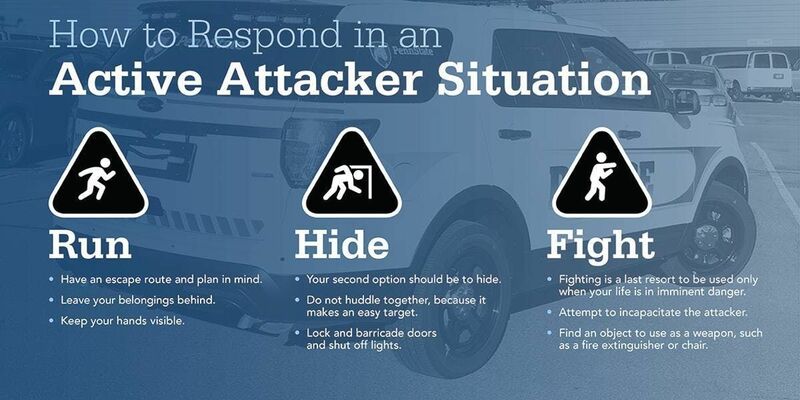 : With frequent occurrences of mass shootings across the country, it is very important to be prepared for an active shooter attack and this training is the only integrated guidance inclusive of access and functional needs considerations. 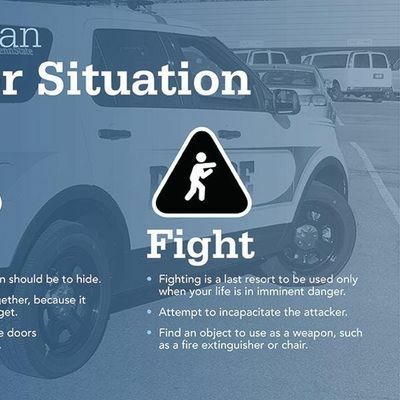 By learning about other resources and attending trainings, we can make strong connection now, instead of during an emergency. Who Should Attend? : Organizational staff, consumers, board members, friends are invited to attend this free training. For more information about ALCO VOAD, please call Ron Halog, CRIL Executive Director / ALCO VOAD Vice-Chair; (510) 881-5743.